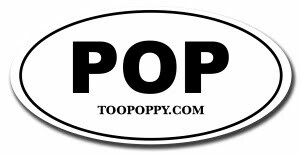 Popdose is making a case to be a daily must read. 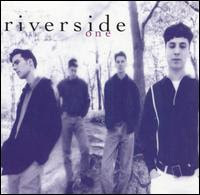 After an excellent feature on the Judybats, today they're featuring another long lost favorite, Riverside. Sure, sure, we've featured Riverside before, but it's especially rewarding to see others out there remembering their sound. I emailed back and forth with Glenn back when they self-released their sophomore album Taste (which unfortunately was rejected by their label for a reason,) and he was an especially friendly fellow. I wish nothing but the best for them and hope to someday hear new music.